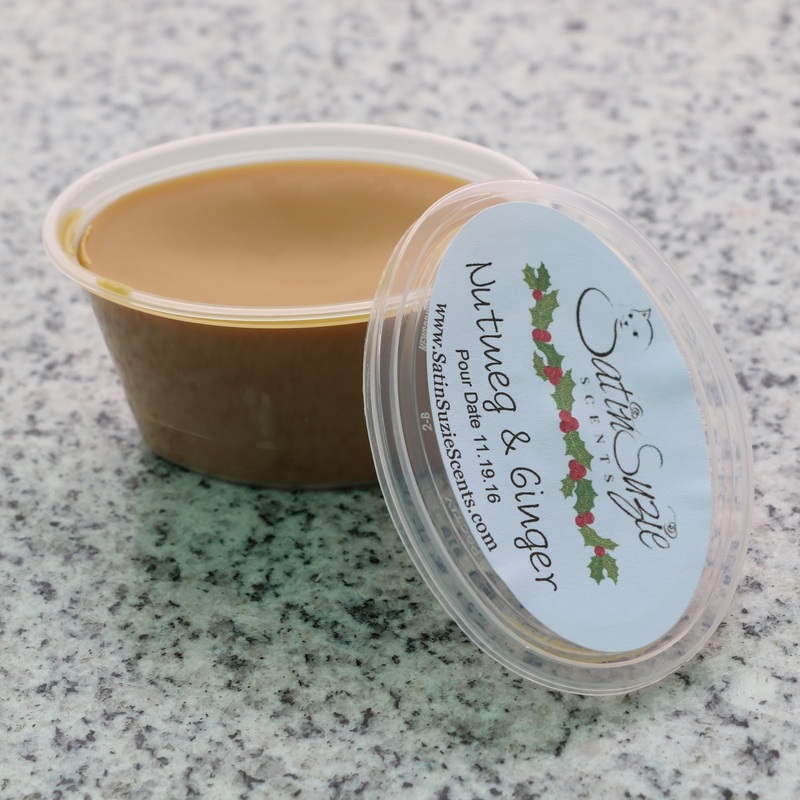 Scent Description: Freshly grounded spicy nutmeg and bold ginger meet in this wax to create a heartwarming, welcoming scent. Scent Throw: 3/3 This filled the entire bedroom quite easily. Melting Power: 3/5 I got a little under six hours of scent from half of a scent shot. Yeah if I didn't associate gingerbread type scents with closer to Christmastime I would call this a fall scent. The spices do die down a little once melted, if that changes anything.